This was the poem that got me back into writing poetry. 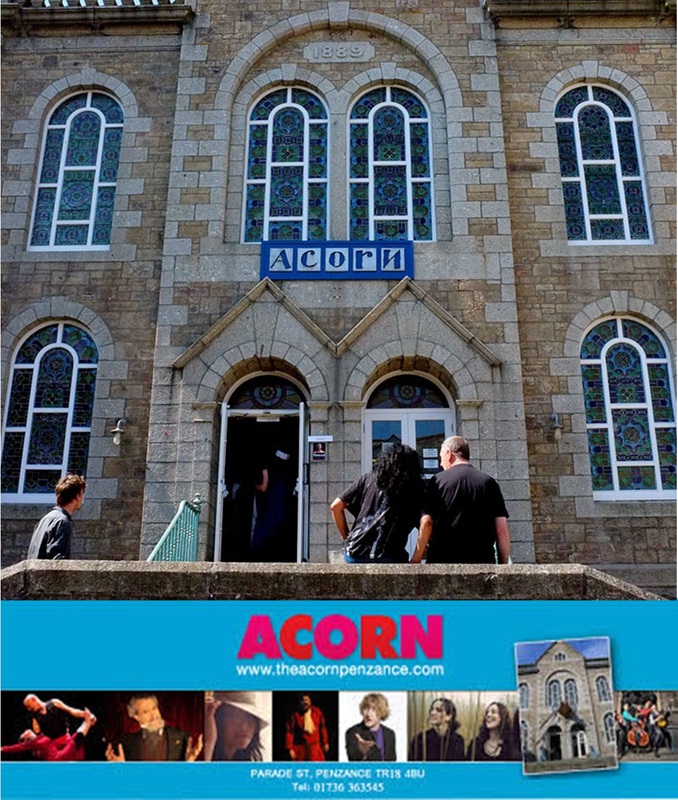 Our local theatre, The Acorn, was threatened with closure a couple of years ago and I was disappointed that many of the locals weren’t too bothered. They had lived all ‘their lives in this old town and never once been there’. Fortunately, due to the determination of some people, to whom we should all be grateful, The Acorn survived. Long may it continue to do so. They’re closing down the theatre but most of us don’t care. We’ve spent our lives in this old town and never once been there. So will you please leave on the lights before you leave our town. We sit and watch The X Factor and never leave our chair. Who needs the arts when we have got a TV like a wall? It’s there before the window, as we don’t use that at all. But loss of Shakespeare is our gain now we’ve got Simon Cowell. The people who I represent will never see these lines. As I preach to the converted (Just like the theatre does?). Happily we’ll rest in peace and watch ads infinitum. But don’t you worry about us; fluorescence suits our style. How, that we’re bathed in all this light, are we still in the dark?